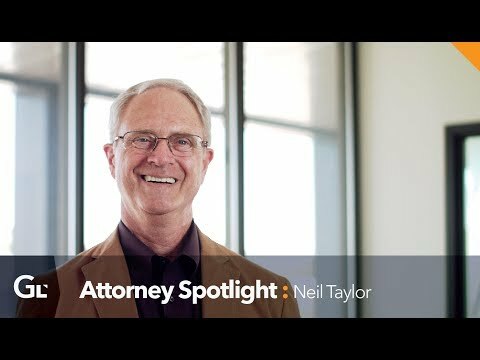 Neal Taylor’s focus is on helping entrepreneurs and leaders of established businesses maximizeshareholder value growth while minimizing legal risks. He has thirty-five years of starting, growing, funding, developing and selling early to mid-stage companies since becoming an active member of the Washington State Bar in the 1980’s. The cornerstone of Taylor’s contribution is his ability to weave relevant laws and regulations with business mechanisms to deliver predictable results. Taylor’s roles have included inside and outside legal counsel, board membership, general manager, CFO, and business development, including: M&A, financing, sales, marketing, strategic actioning, and business intelligence. He has helped generate $2 billion of new sales and shareholder value for early stage companies and for world-class organizations such as Itron, Inc.
His passion is to help companies optimize business/legal/humaneffectiveness from the seemingly simple to complex transactions and business mechanisms. The constant pursuit is to support current business and capture new opportunities. Specific areas of expertise include Intellectual Property, business formation and governance, M&A, strategic alliances, negotiations, sales channels, utility regulation and operation, Smart Grid and multifamily property management optimization. Taylor also has working knowledge of taxation, Six Sigma, digital marketing, SAAS and Internet business structures. Taylor earned Economics and Law Degrees from the University of Washington, and is an active member of the Washington State Bar Association. Mr. Taylor and his Wife were raised in the Tri-Cities and moved back to their home community in 2000. His favorite avocations are recreating with Family and business development training and writing.